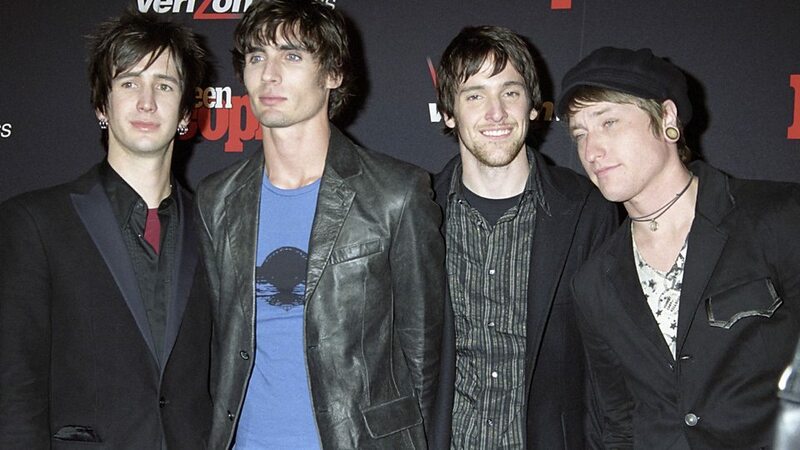 The All-American Rejects are an American rock band formed in Stillwater, Oklahoma in 1999. 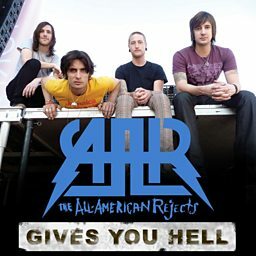 The band consists of lead vocalist and bassist Tyson Ritter, lead guitarist and backing vocalist Nick Wheeler, rhythm guitarist and backing vocalist Mike Kennerty, and drummer Chris Gaylor. 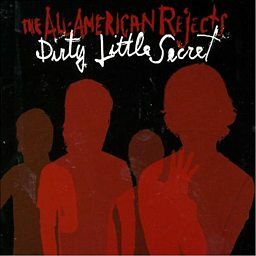 Nick Wheeler and Tyson Ritter are the band's songwriters; Wheeler is the primary composer and Ritter is the main lyricist. 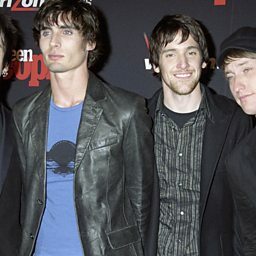 Although Kennerty and Gaylor are not founding members of the band, they are generally considered to be original members, appearing in all of the band's music videos, and on all studio releases except for the band's self-titled debut.